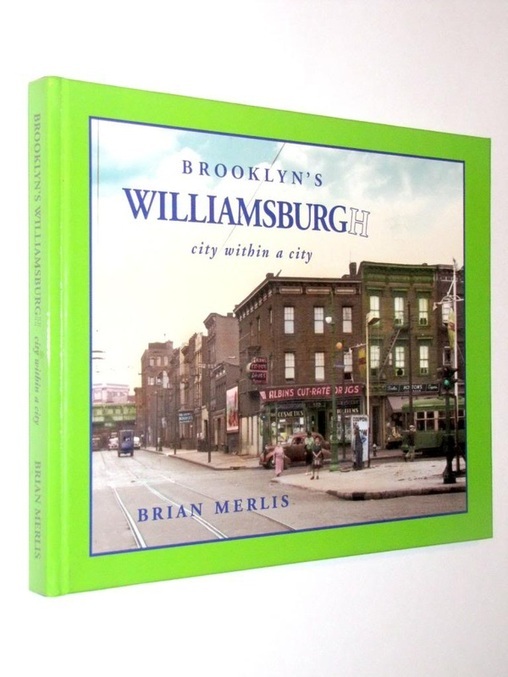 The book Brooklyn’s Williamsburgh by Brian Merlis goes for a whopping $300-$540 on Amazon. It took some concerted effort to get ahold of it. Luckily, I was able to get it through my college’s interlibrary loan system or I’d be broke by now! 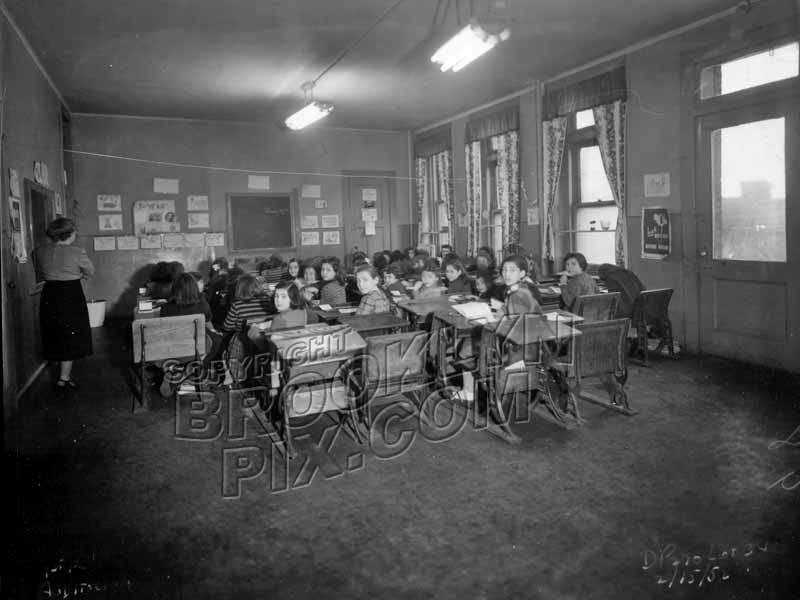 The book has an incredible assortment of pictures. Those that have Yiddish jump out to me first. Those that are of places I know are fascinating. Lee Avenue, Bedford, Ross, Hooper, Division, everywhere in our neighborhood. Hopefully one day I’ll get to comparing some pictures of then and now and do some commentary on how it changed with time.You don’t have to run to your college to get the pictures. 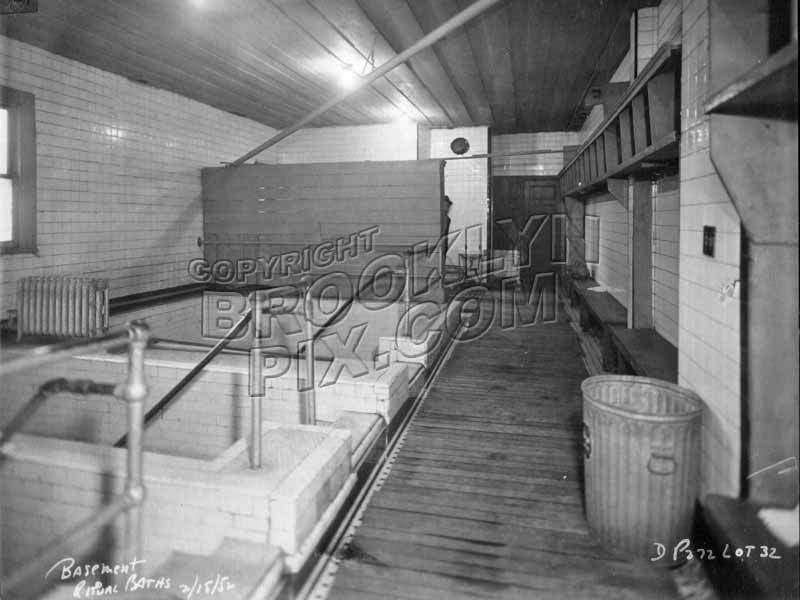 You can find them online here: www.brooklynpix.com. Looks through the Williamsburg albums. 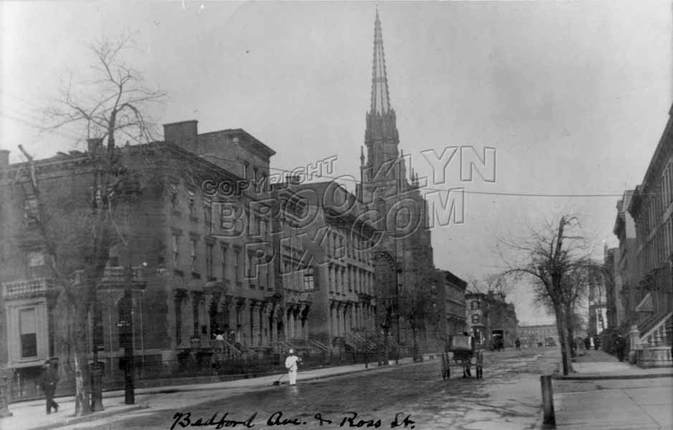 There is a history of Williamsburg tossed in between the pictures. It feels more nuanced and detailed than the historical narrative that you read everywhere, and I like that. I know that history gets condensed into a few events and the many details that don’t fit into the compact narrative get lost. Often, I wonder what made some events make it into the short. There must be many factors. But one thing is certain; it’s good to always remember that a lot of what we know about history, is what historians chose to tell us. Take a look at his website for much more!